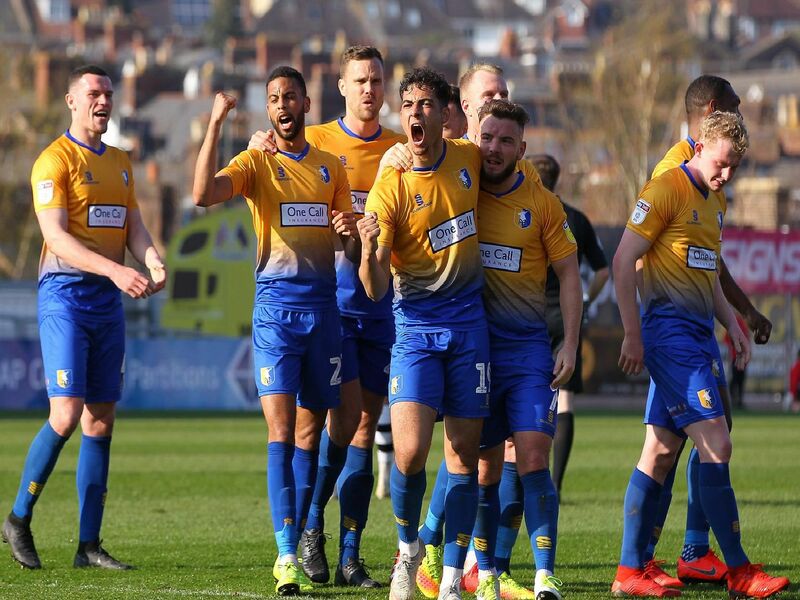 Mansfield Town's players pulled a magnificent display and a 4-1 win out of the bag just when it was most needed at Exeter City on Saturday. Solid. No chance with the goal. A couple of decent catches. No shots to save. One poor clearance put the side under pressure. Poor defending for the goal as he missed a header and allowed Donovan Wilson to skip past him. Then allowed Boateng to get past him too easily early in the second half, but played well after that with some good headers. Solid as a rock. Showed no signs of being affected by the court case in midweek which could have affected lesser characters. Defended well. Possibly could have done better with the Exeter goal.